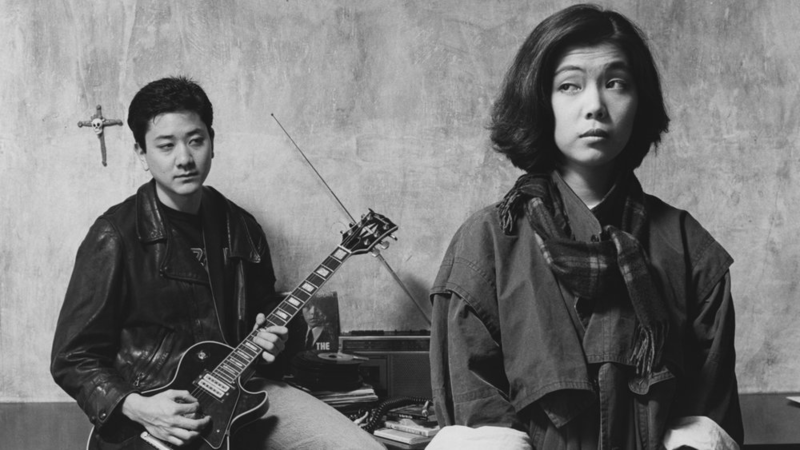 LIVING ON TOKYO TIME counts the beats in the life of Ken (Ken Nakagawa), a shy, would-be rock-and-roller unwilling to engage with the world around him, and Kyoko (Minako Ohashi), a 19-year-old girl from Japan. Kyoko has overstayed the limit on her green card, but is determined to prove to her family back home that she can do what she set out to do – namely, forget a broken engagement and survive on her own abroad. Through the coaxing of a mutual friend, Ken decides to marry Kyoko so that she can stay in the U.S. What he doesn't anticipate, however, is falling in love. Steven Okazaki's first feature comedy was initially funded by a grant from the American Film Institute and concocted as a weekend film project with a group of unpaid but willing friends (notably, actor Ken Nakagawa, writer/actor John McCormick, cameraperson Zand Gee, sound recordist Giovanni di Simone, and actor Judi Nihei). LIVING ON TOKYO TIME premiered at Sundance, got picked up by a distributor and was released in movie theaters across the country in 1987, with surprisingly long runs in San Francisco, Berkeley, Seattle and Honolulu.